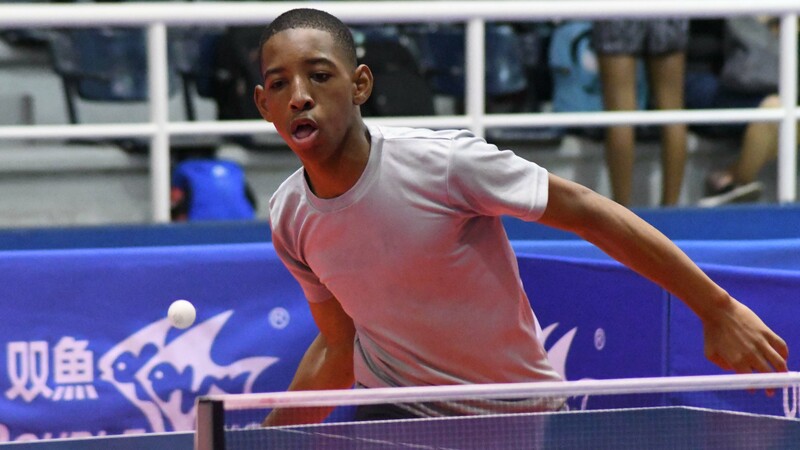 Similarly, it was success in his opening junior boys’ singles contest for Gabriel Perez, the player who had been the backbone of Puerto Rico’s success earlier in the junior boys’ team competition. However, he was tested; he was extended the full five games distance by Ramon Maxwell from Barbados (11-3, 9-11, 10-12, 11-8, 11-7). Somewhat differently for Pedro Cabrera and Mariano Lockward, it was a less stressful experience as they started their quest for honours. Pedro Cabrera beat Jamaica’s Nathan Curtis (11-6, 11-2, 11-3), Mariano Lockward accounted for Suriname’s Jason Lesperance (11-6, 11-2, 11-3). Likewise, in their opening matches in the junior girls’ singles event, both Esmerlyn Castro and Dahyana Rojas recorded emphatic wins against colleagues. Esmerlyn Castro beat Sorangel Rosario (12-10, 11-8, 11-4), Dahyana Rojas overcame Jazmin Mesa (11-9, 11-9, 11-7). Impressive performances, it was the same for the principal names in the cadet boys’ singles and cadet girls’ singles competitions. 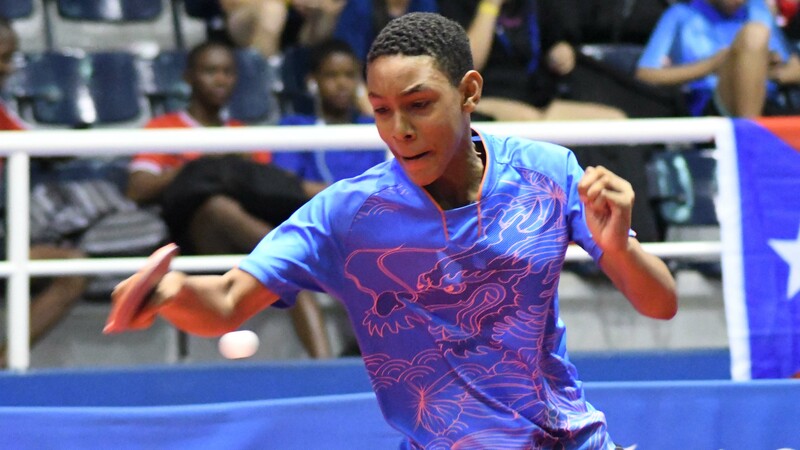 In the opening contests in the former, Puerto Rico’s Pablo Figueroa beat Jamaica’s Andre Richardson (11-7, 11-6, 11-8), the Dominican Republic’s Eduardo Darley overcame Puerto Rico’s Derek Valentin (11-6, 11-9, 11-9). Notable success for the hosts, in the cadet girls’ singles event, in the opening contests, Puerto Rico shone. 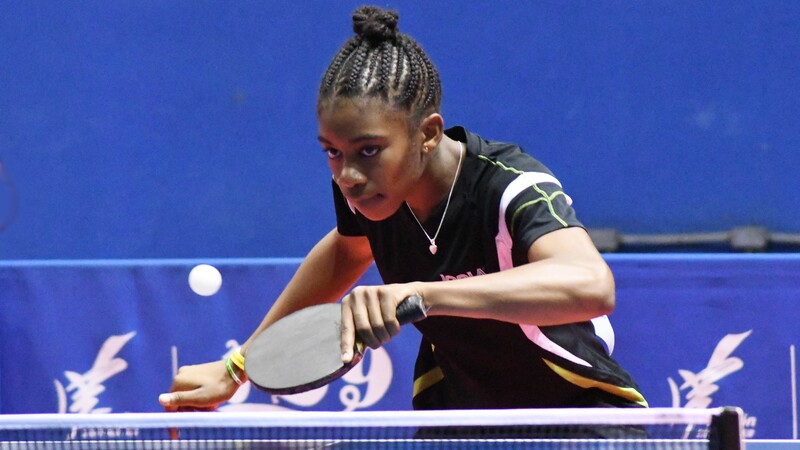 Zulnamy Soto beat Jamaica’s Gianna Lewis, Kristal Melendez overcame Trinidad and Tobago’s Imani Edwards-Taylor (11-6, 11-2, 11-5), Alondra Rodriguez defeated the Dominican Republic’s Shary Muñoz (11-5, 12-10, 11-8).